RSUI engages more employees and increases user adoption on their intranet with IntranetPro. IntranetPro team at Codesigned helps RSUI, Group Inc. implement ultra customized, ready-made intranet platform utilizing SharePoint to improve their internal communications. 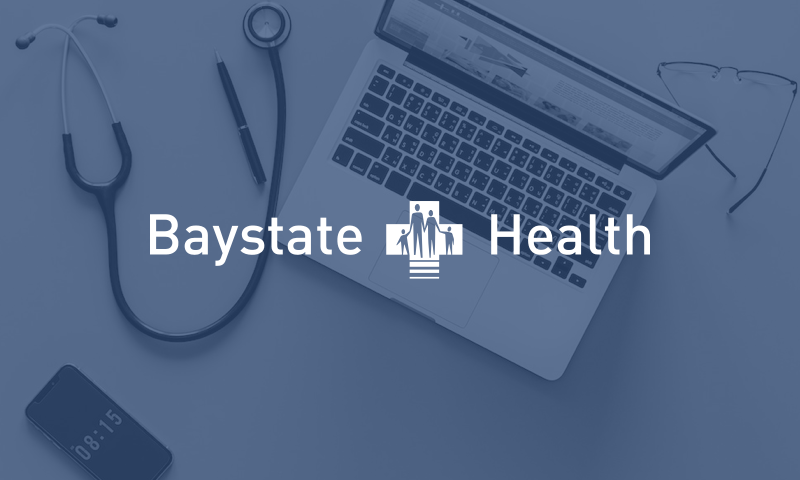 Baystate Health selects IntranetPro for their ready-made SharePoint intranet platform. GLG selects IntranetPro for their new enterprise intranet platform. Another win for IntranetPro! 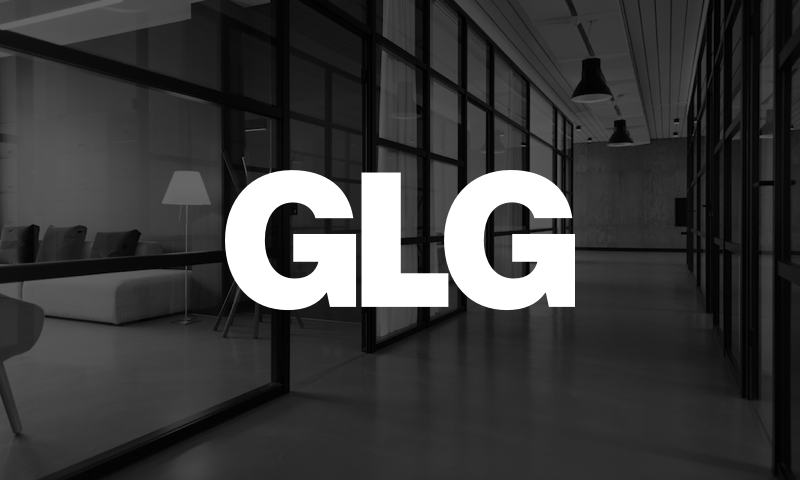 GLG signs up for subscription based IntranetPro and customizes the ready-made modern intranet platform. 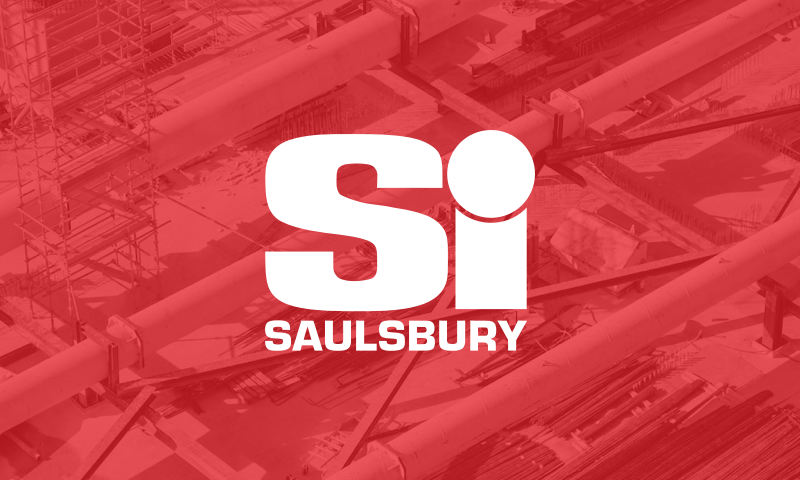 Saulsbury Industries chooses the IntranetPro platform for customizing their SharePoint intranet. Saulsbury Industries signs with Codesigned for a new intranet utilizing the IntranetPro platform for their SharePoint intranet. 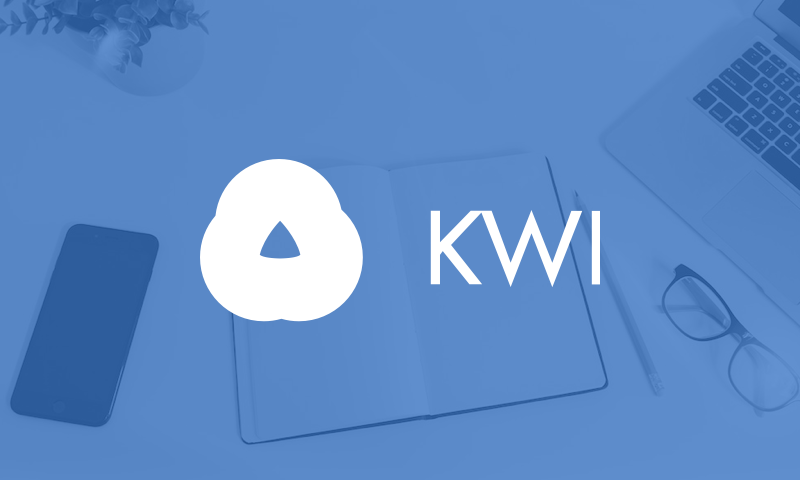 KWI chooses IntranetPro as their ready-made intranet platform. KWI goes with a ready-made and non-customized IntranetPro for their internal communications intranet. 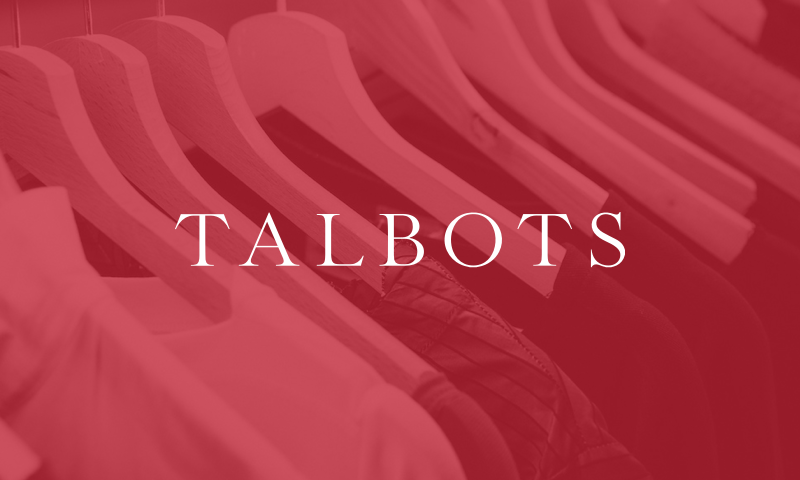 Talbots selects IntranetPro for their modern SharePoint intranet platform. Talbots chooses the IntranetPro platform for a new custom SharePoint intranet. Cox Communications selects the IntranetPro platform for their SharePoint intranet. 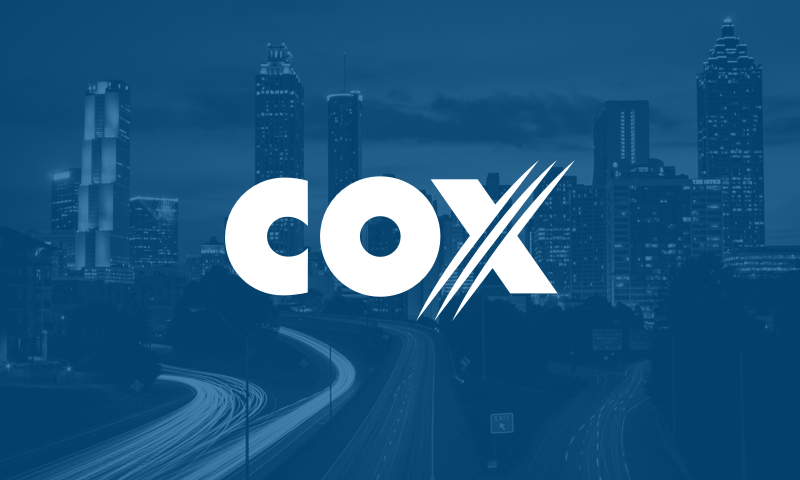 Cox Communications selects IntranetPro as the base solution for their highly customized enterprise intranet platform. 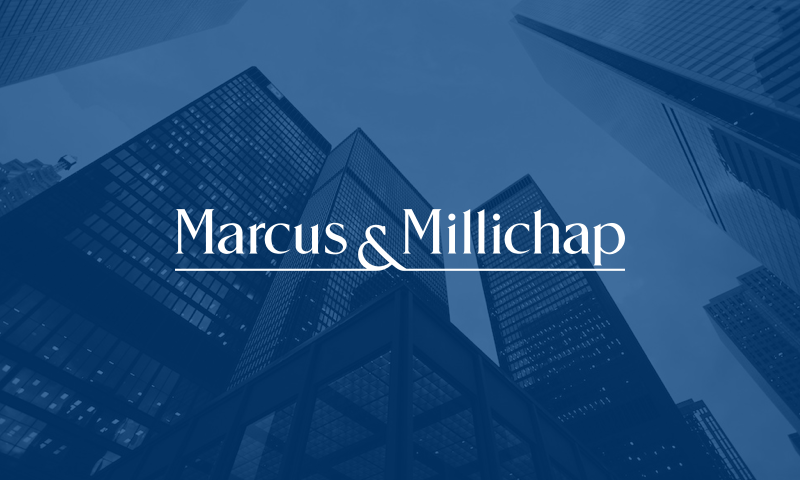 Marcus & Millichap selects IntranetPro for their new intranet platform. 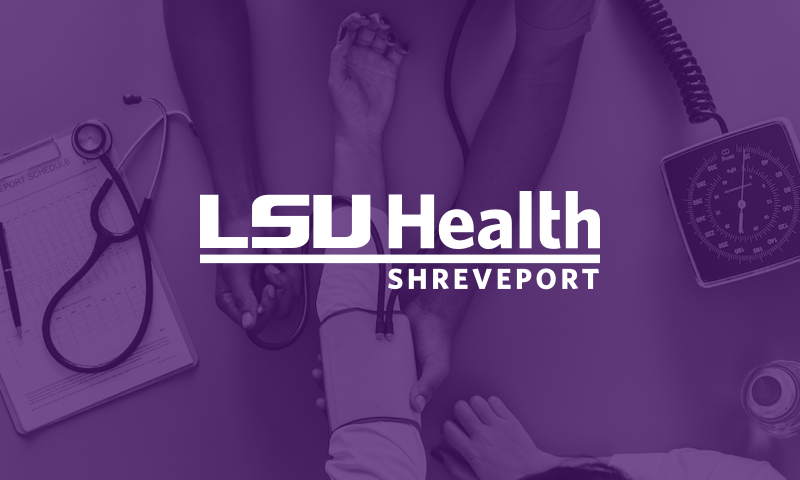 LSU Health selects IntranetPro as their ready-made enterprise SharePoint platform. Ready for a demo of IntranetPro?